Group 5 began as a weekly “hang” of 5 veteran musicians/friends getting together informally just to play “off the clock”…just for the love of playing. It was quickly apparent that something special was happening and a band, in the best sense of the word, began to take shape. 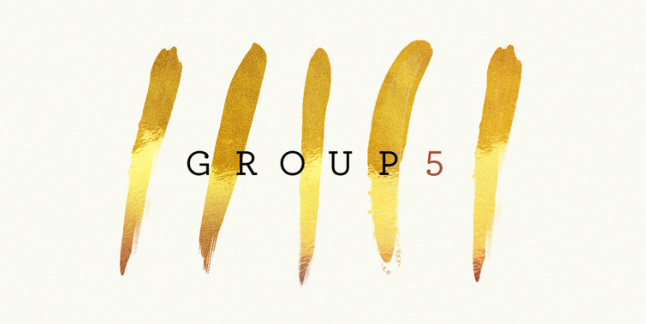 Using the classic 60’s jazz quintet as a starting point, Group 5 moves that tradition forward by drawing on the wide range and experience of its members, and incorporating a variety of musical genres and influences.